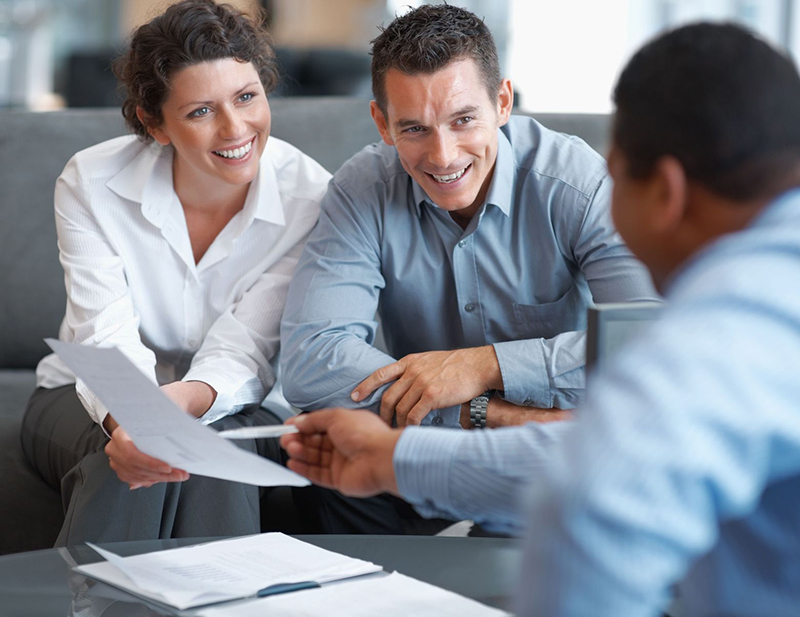 Are you a small business with an ambition to grow? Your diagnostic and business health check will be carried out by the D2N2 Growth Hub advisor. This project is part funded by ERDF and Derbyshire County Council and delivered by NBV Enterprise Solutions. 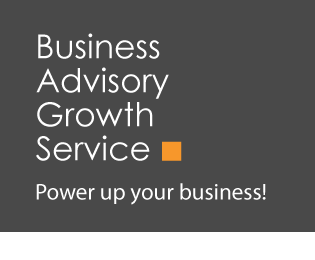 NBV’s Growth Advisors are highly experienced in all aspects of business growth and will come into your premises to work with you. And ask for an appointment with Julie Nicholson your D2 Growth Hub Business Advisor.